Manitowoc has expanded Hayden-Murphy's coverage of Grove and Manitowoc cranes to include North Dakota. The Minneapolis-based company now offers full sales, rentals, aftermarket parts and service for the entire state of North Dakota. The move strengthens Manitowoc's dealer network in the region. 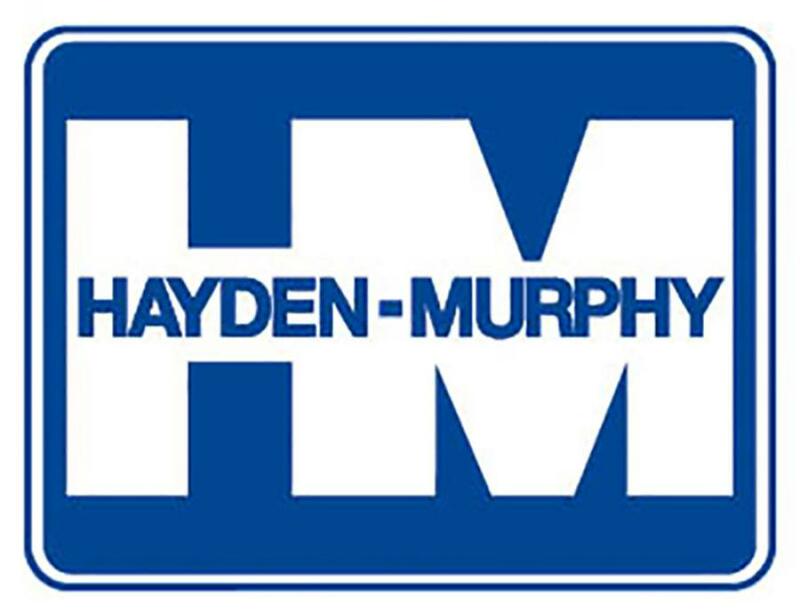 Len Kirk, president/CEO of Hayden-Murphy, said that the company is well equipped to increase Manitowoc's success in North Dakota. Hayden-Murphy sales representative Bob Brower will provide local support and sales expertise to customers in North Dakota. Founded in 1902, The Manitowoc Company Inc. is a global manufacturer of cranes and lifting solutions with manufacturing, distribution and service facilities in 20 countries. For more information, call 414/760-4600 or visit www.manitowoc.com.